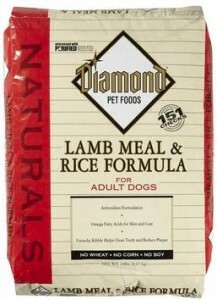 UPDATE (5/21/12): Another variety of Diamond Naturals has been added to the recall—Small Breed Adult Dog Lamb & Rice Formula. Anyone want to guess when this information was released? Why yes, it was on FRIDAY the 18th. Another Dump & Run. 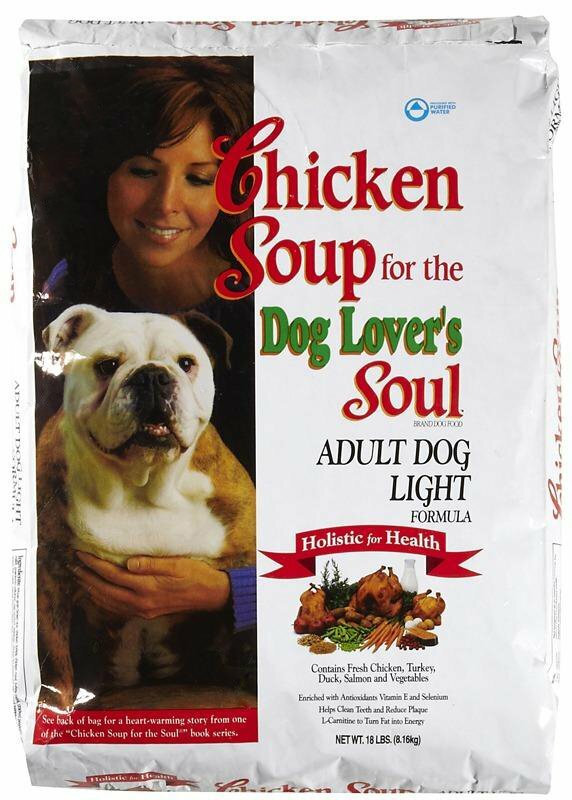 Color me oh-so-surprised. Creeps. * See below for update. 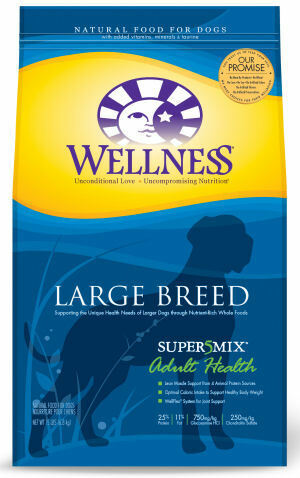 UPDATE (5/8/12): More brands have been added to the recall. 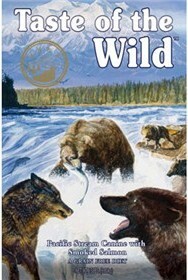 To keep all the information in one place, I’m going to add them to this previous post. * See below for updates. This makes me SO freakin’ angry! More “Dump & Run” press releases where the information is released late Friday so it will get lost in the news cycle. And what were they announcing at a time when it would get the least coverage? 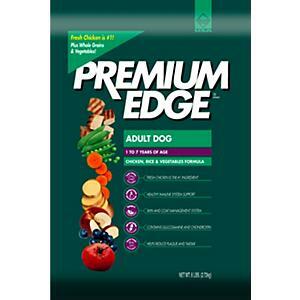 A HUGE expansion of the pet food recall due to Salmonella contamination from food made in a Diamond-owned factory in Gaston, South Carolina. 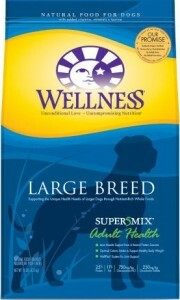 It’s gone from 3 brands to 12 brands and that doesn’t include that different varieties made by each brand. 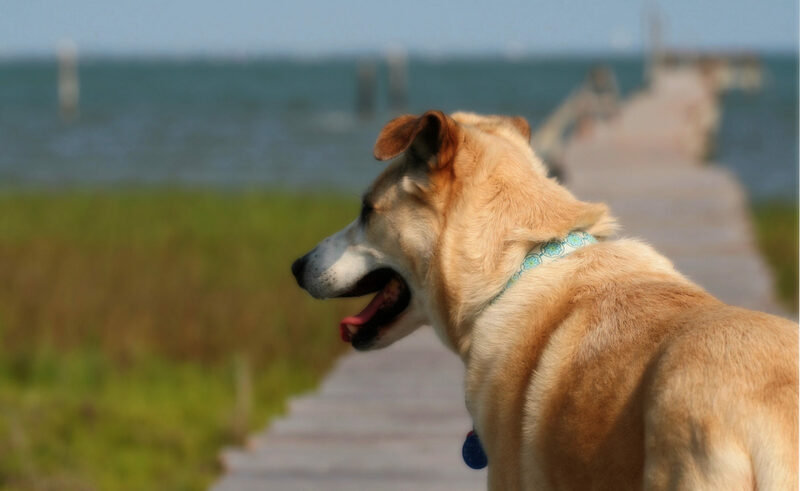 Not only has this recall expansion not gotten much news coverage, but the FDA website doesn’t even have this new information as of Sunday May 6th. 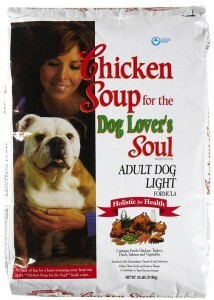 What the hell?! Also, on the Diamond recall page, they only list some of the brands in the recall, but not all of them. 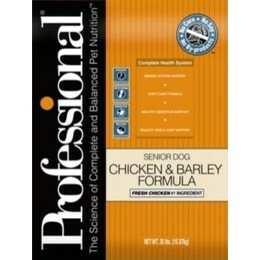 You also have to dig to discover that some cat food is now included in the recall—Kirkland Signature Super Premium Healthy Weight Cat Formula and Kirkland Signature Super Premium Maintenance Cat Chicken & Rice Formula (see below for Best-Before Dates involved). Again, what the hell?! Even more disturbing is that at least 14 people in 9 different states have become infected with Salmonella with 5 people hospitalized. 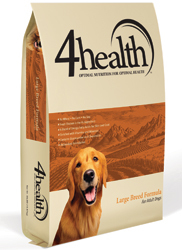 10 of those infected reported contact with dog food. 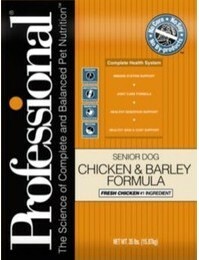 But even the CDC’s website has totally incomplete information on which brands are being recalled. Useless. 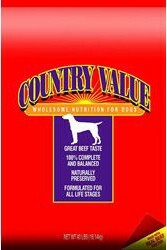 The plant that manufactured the food included in this recall is the same plant that produced pet food contaminated with aflatoxin in 2005. The current recall has grown so much not only because of the brands Diamond owns, but also because of all the other pet food companies who contract with Diamond to produce their food instead of producing it themselves. 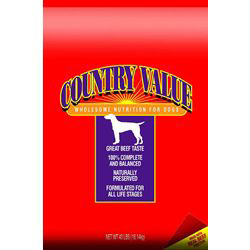 I am running out of brands to feed our own pets that either haven’t been bought by a large conglomerate or that don’t contract with another company to produce their food. 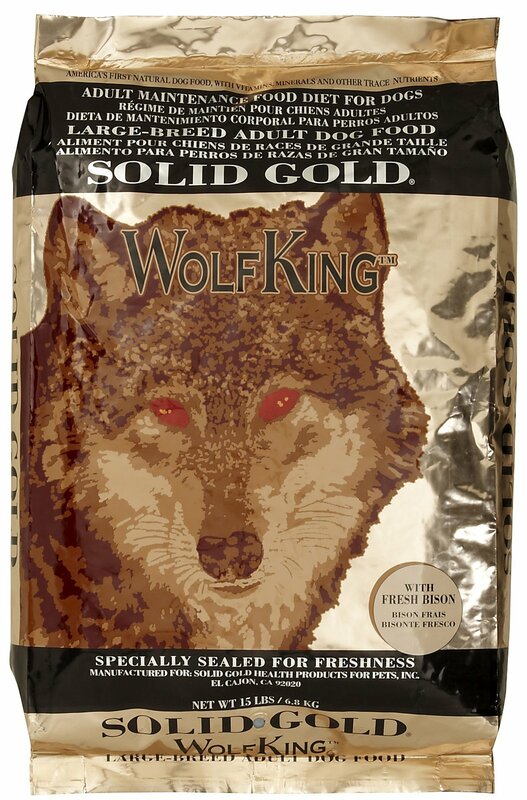 This recall is precisely the reason I want to feed our cats and dog food made by independent companies that produce their own food and have rigorous quality control. I’m seriously pissed off! Grrrrrrrr. 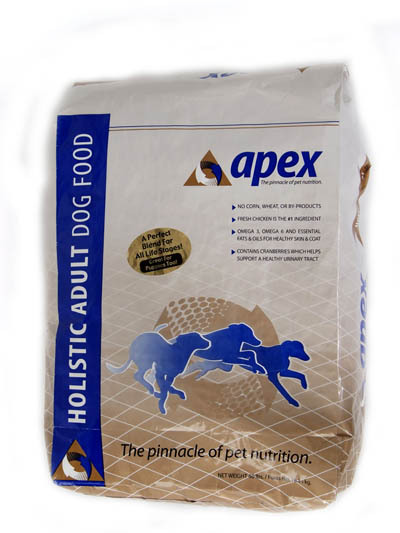 Pet owners who are unsure if the product they purchased is included in the recall, or who would like replacement product or a refund, may contact Apex Pet Foods via a toll free call at 1-866-918-8756, Monday through Sunday, 8 am – 6pm EST. 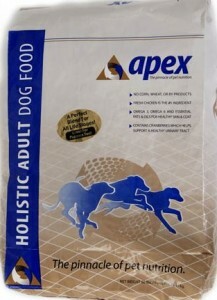 Their site is apexpetfoods.com. 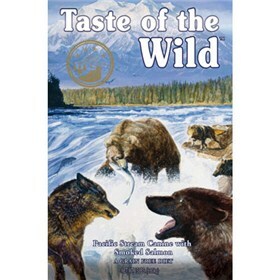 Recalled from the U.S. and Canada. 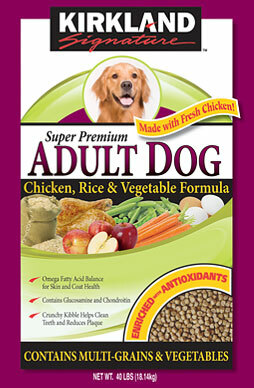 Pet owners who are unsure if the product they purchased is included in the recall, would like replacement product or have additional questions, can call (800) 364-4863 (Monday – Friday, 8:00 AM through 5:00 PM Pacific time) or visit solidgoldnorthland.com. Pet owners who are unsure if the product they purchased is included in the recall, or who would like replacement product or a refund, may contact Diamond Pet Foods via a toll free call at 1-866-918-8756, Monday through Sunday, 8 a.m. – 6 p.m. EST. 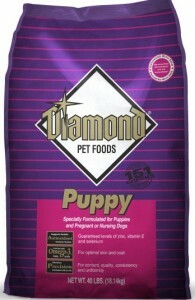 Consumers may also go to a special website, www.diamondpetrecall.com, for more information. 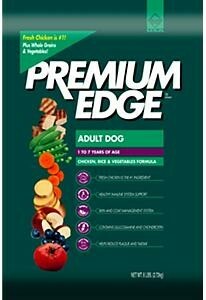 Only CANIDAE dry dog food formulas with production codes that must have BOTH a number “3” in the 9th position AND an “X” in the 10th or 11th position with best before dates of December 9, 2012, through January 31, 2013 are being voluntarily recalled. 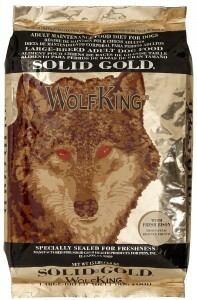 The recall affects only products distributed in the following Eastern U.S. states and were manufactured at the Diamond Pet Food Gaston, South Carolina plant. 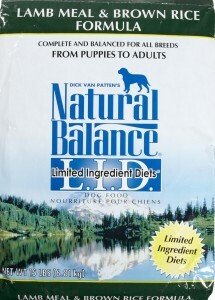 Further distribution to other pet food channels may have occurred. 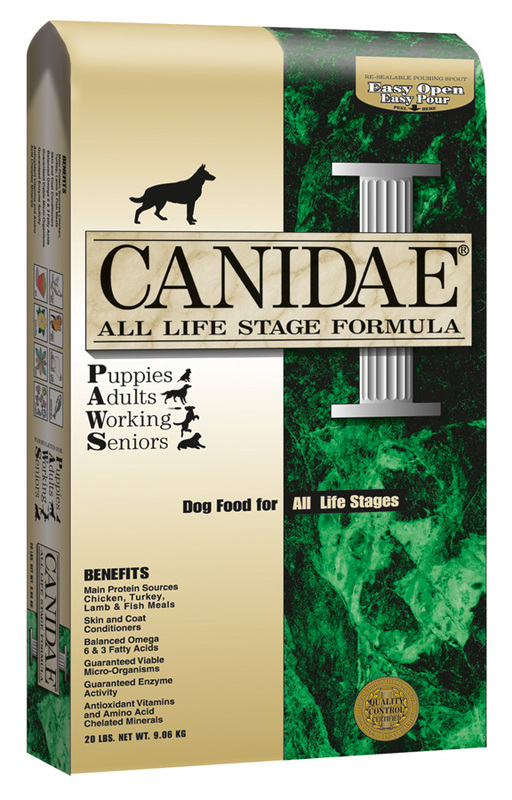 Pet owners who are unsure if the product they purchased is included in the recall, or who would like a replacement product or a refund, may contact Canidae Pet Foods via a toll free call at 1-800-398-1600, Monday through Friday, 9 am – 5 pm PST. 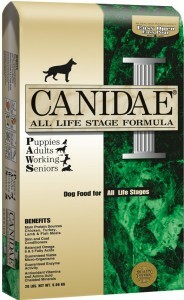 Consumers may also go to canidae.com for more information. 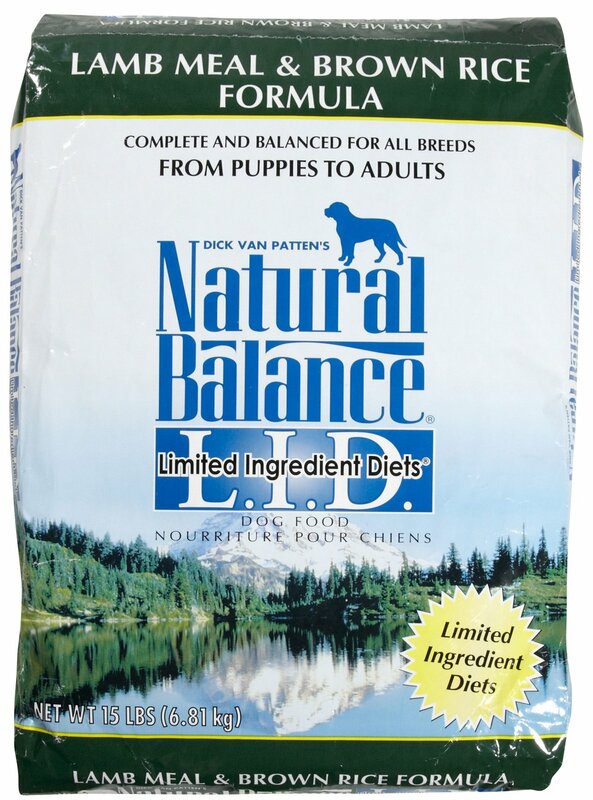 Pet owners who are unsure if the product they purchased is included in the recall, or who would like replacement product or a refund, may contact the Natural Balance Customer Service team at (800) 829-4493 or email info@naturalbalanceinc.com. Or visit www.naturalbalanceinc.com. 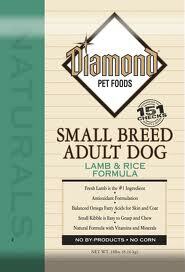 Wellness notes in their press release that they will no longer purchase any product from Diamond Pet Foods. 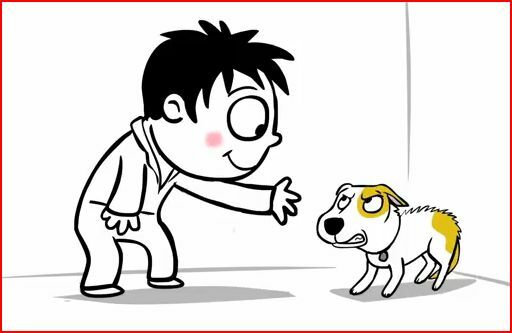 Pet owners who are unsure if the product they purchased is included in the recall, would like replacement product or have additional questions, may call us at (877) 227-9587 (Monday – Friday, 8:00 AM through 6:00 PM Eastern time and Saturday and Sunday, 9:00 AM through 5:00 PM Eastern time) or visit wellnesspetfood.com.